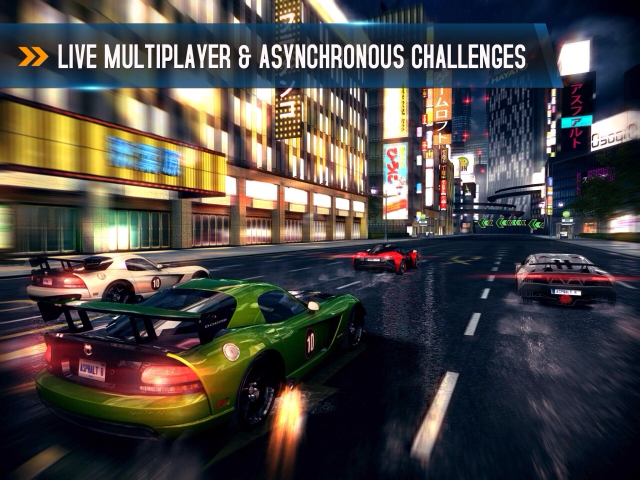 Apple has selected Asphalt 8: Airborne as the App of the Week, making it free to download for a limited time. 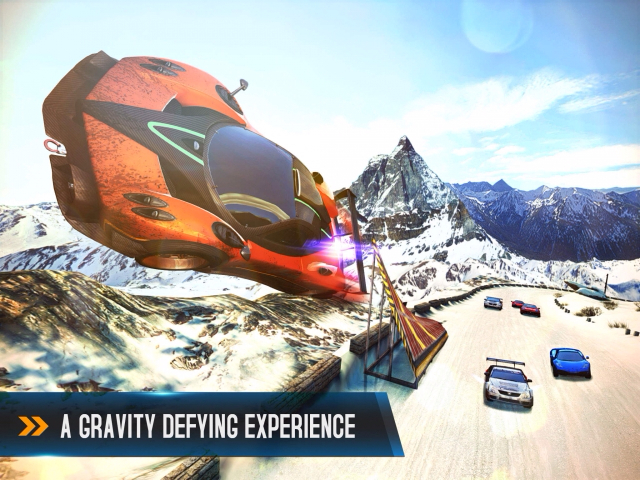 • 9 different settings, such as Venice, French Guiana, Iceland, the Nevada Desert & other exciting locations! • Featuring tracks from Bloc Party, Mutemath & The Crystal Method! 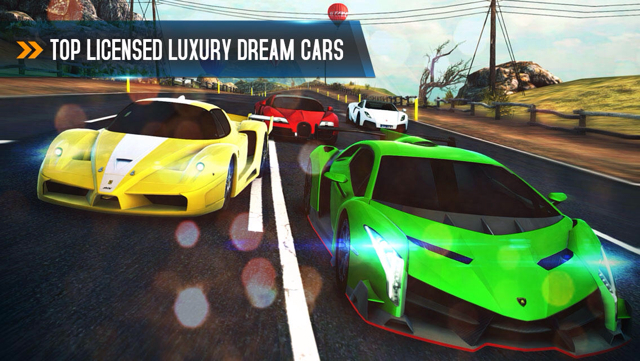 You can download Asphalt 8: Airborne from the App Store for free.